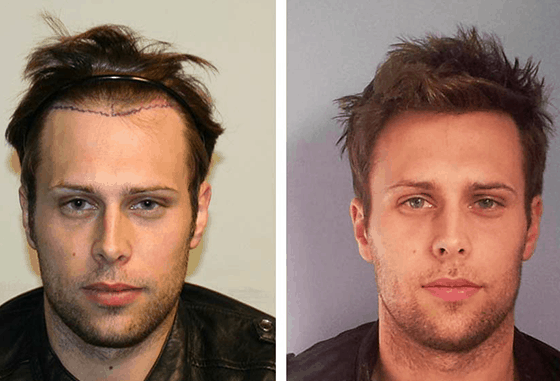 Feller & Bloxham Hair Transplantation is literally one of New York’s best hair transplant clinics. Located in Great Neck, NY for the past 23 years we have diagnosed and treated thousands of patients in the greater NYC area, tri-state area, Long Island, and beyond. 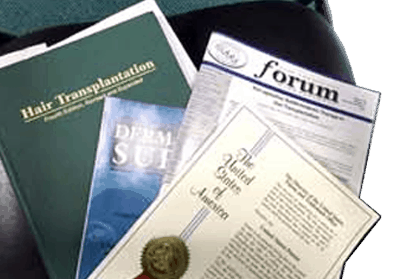 International patients routinely visit us seeking hair transplant surgery and hair loss advice. 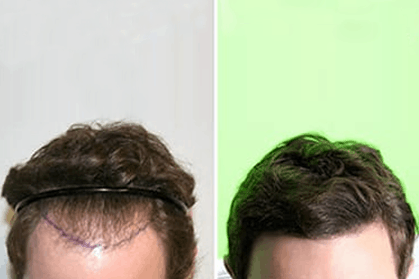 Also, successful and world renowned hair transplant surgeons have chosen to have their hair transplant surgery with us -an honor and level of trust that few hair transplant doctors can claim or have earned. 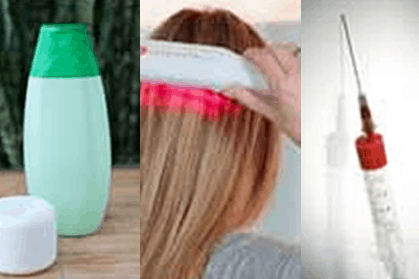 People in the know come to Feller and Bloxham for their hair restoration. Drs. Feller and Bloxham have been active internet participants for years. Most doctors will not share their work on third party websites because they don’t want anybody to comment on it for fear that the critics may be too harsh. However, Drs. 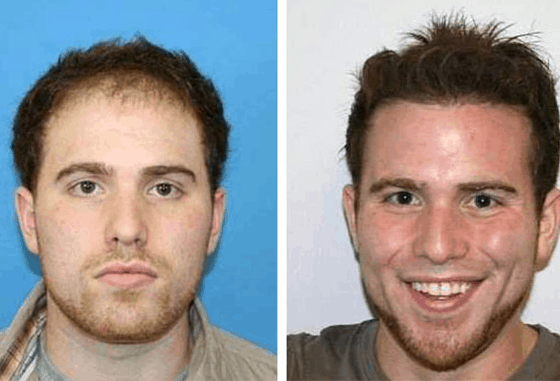 Feller and Bloxham have been posting Before/After hair transplant photos on different websites for over 15 years with great success. We welcome feedback as we know our techniques, procedures, and results will stand up to even the harshest critics. 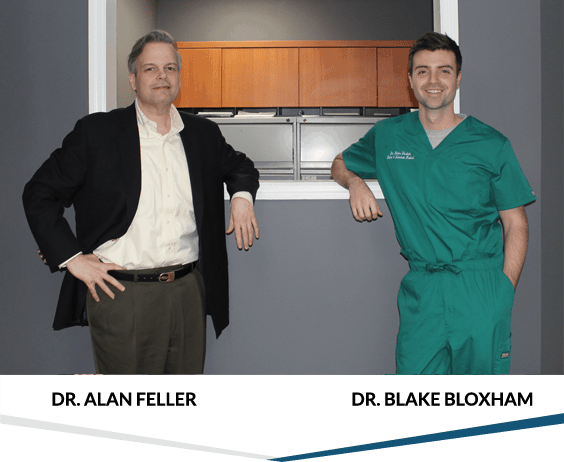 Dr. Feller and Dr. Bloxham have contributed more quality online content about hair transplantation than any other doctor in NY. In fact they have contributed more online than all doctors on the east coast of the United States COMBINED. 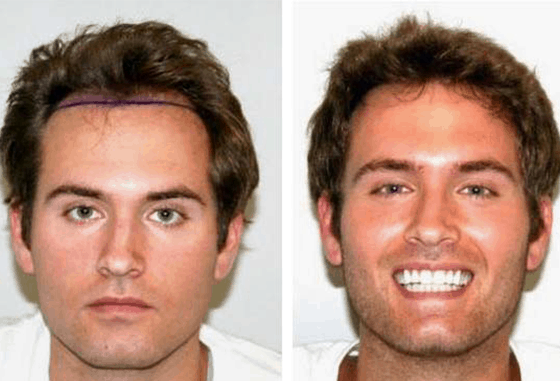 If anyone wants to know what the state of the art is in hair transplantation or just what the trends are they ask Drs. Feller and Bloxham. 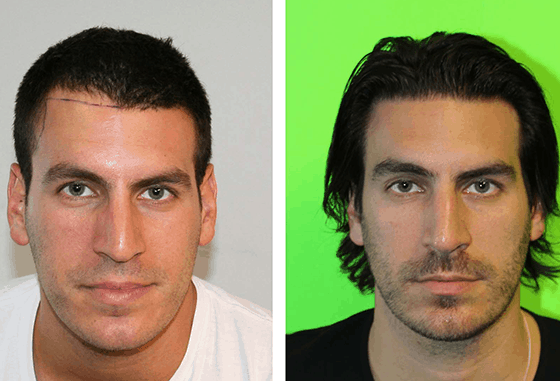 Hair Transplantation is a “show me” business. What better way than on Youtube? Drs. 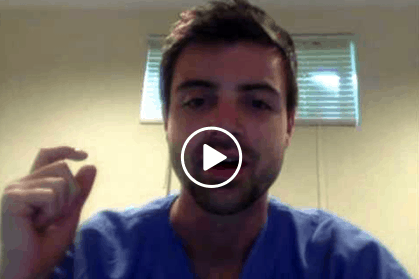 Feller and Bloxham have created hundreds of videos and posted many of them on their Youtube channel for the public to learn about surgical hair restoration and how we actually perform them. With hundreds of patient results and video narrations that describe step by step how and why we do what we do to achieve a successful result, no other doctor in New York, NYC, or the tri state area even comes close to our transparency and willingness to reach out to the public. 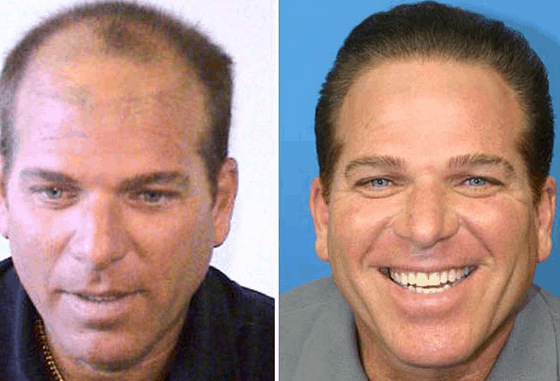 We are a “hair transplant exclusive clinic” meaning that’s all we do and all we’ve done for over two decades. We are not a mix of different practices. 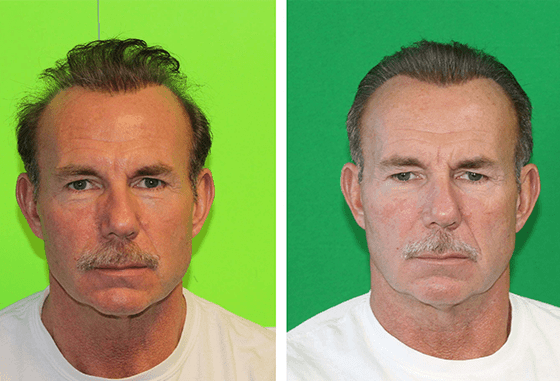 Everything in our facility is about performing the best and most advanced hair transplant possible. This is our sole income source so you know we have to do it right. And we do. We never use robots or other “space age” gimmicks that don’t hold a candle to well trained and experienced human hands. Robots don’t care about your skin or your results. Caring physicians and staff like those at Feller and Bloxham Hair Transplantation most certainly do. All our staff are exclusive employees of Feller and Bloxham. This is not the case for most clinics so watch out if you look elsewhere! Make sure to ask other clinics if their staff are full time employees or if they use “traveling” technicians. 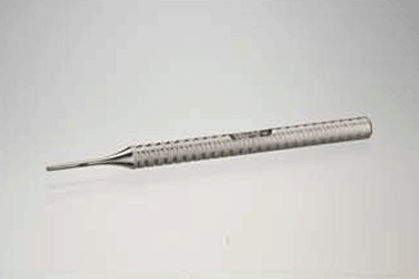 Do not let a doctor use a generic technician for your procedure. You deserve better. 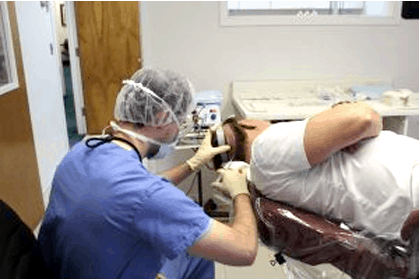 All high end hair transplant clinics maintain their own staff. 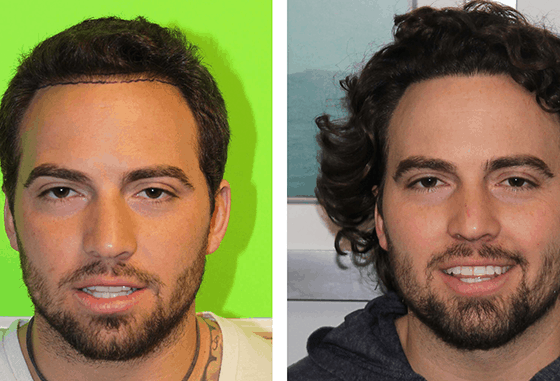 At Feller and Bloxham we provide the largest hair transplant team per patient in the United States. Contact Feller & Bloxham to schedule an in-person consultation with a hair transplant doctor (not a salesman or assistant).